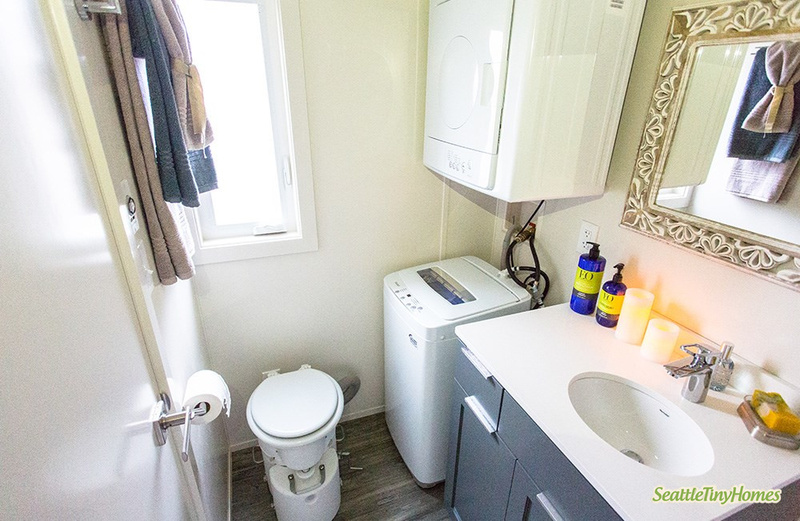 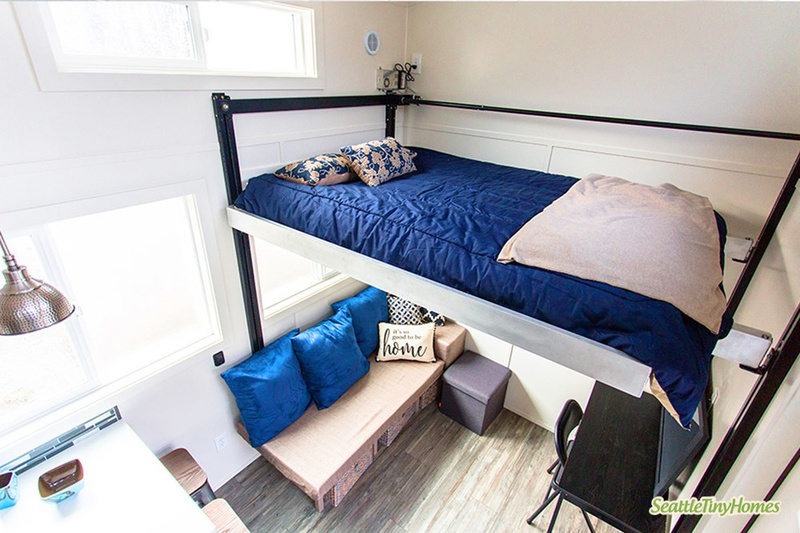 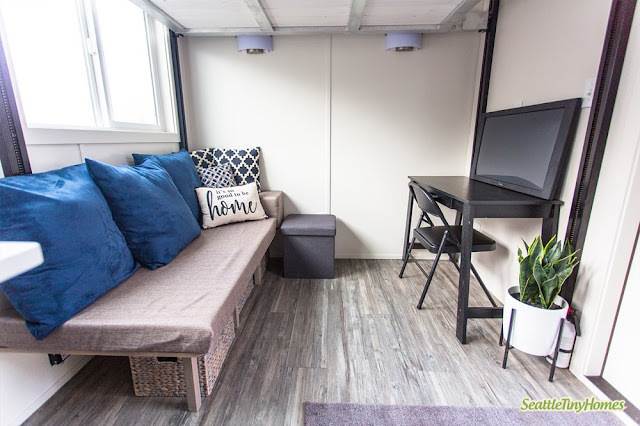 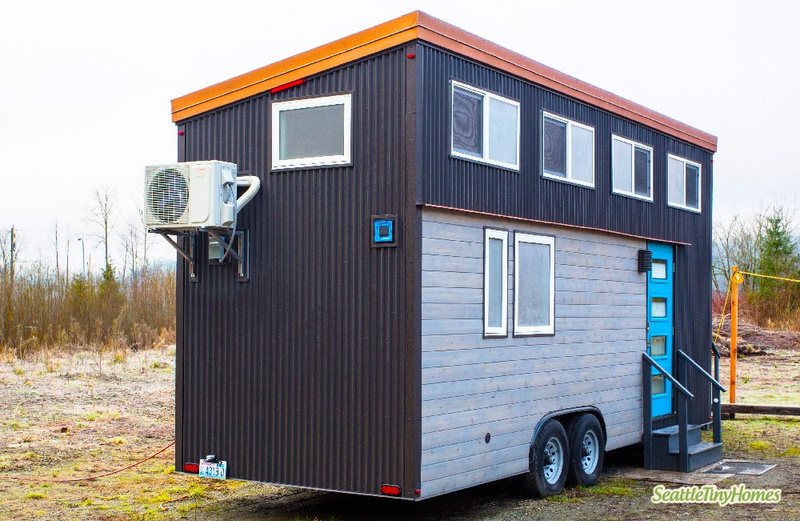 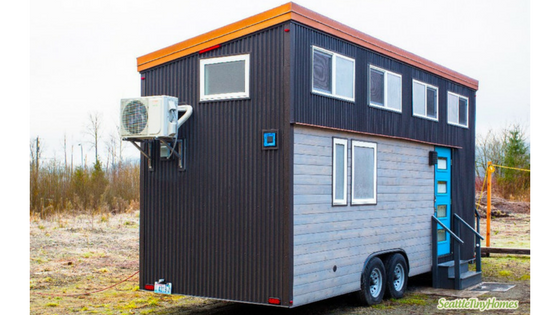 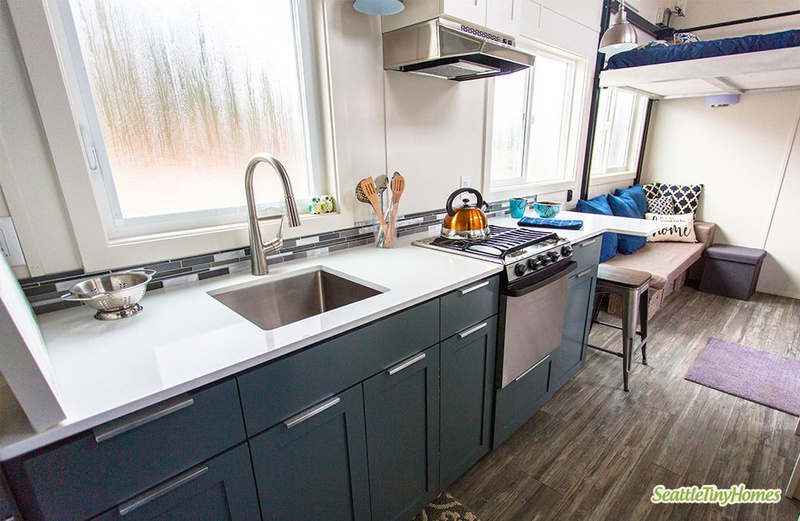 From Seattle Tiny Homes is this eye-catching, luxury tiny home that's built with no detail overseen! 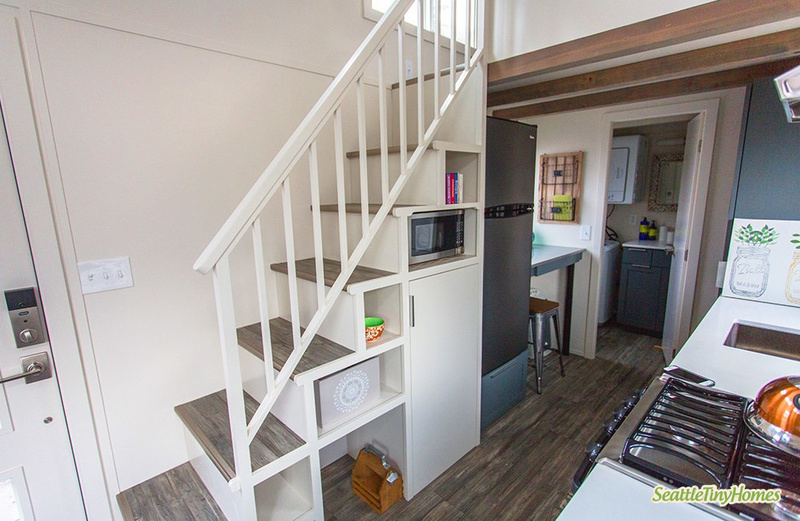 Named the "Alki Enhanced" it offers all the amenities and comforts of a traditional home in 275-sq-ft. Its interior has a full kitchen, bar-style dining, a workspace, a living room, bathroom, a king-sized loft, and a second loft that's perfect for guests or storage. 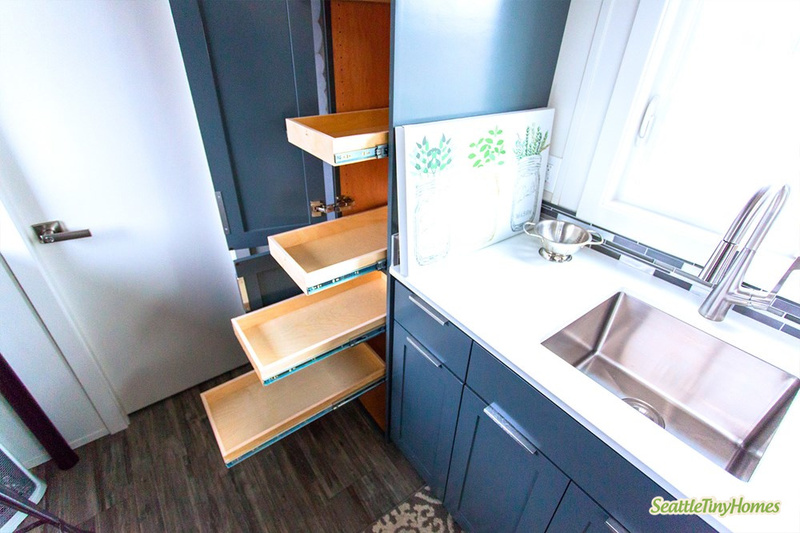 It's also perfectly towable if you want something to travel with! 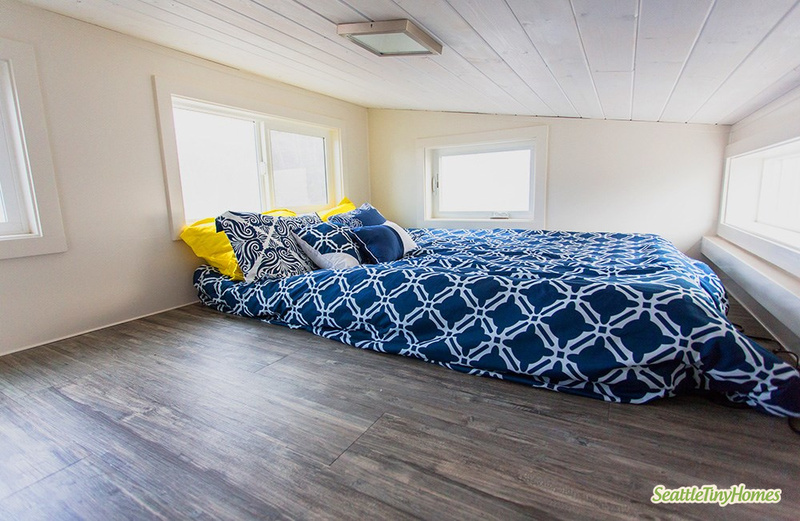 The Alki Enhanced utilizes closed cell spray foam and rigid foam insulation, which has a zero ozone depletion. 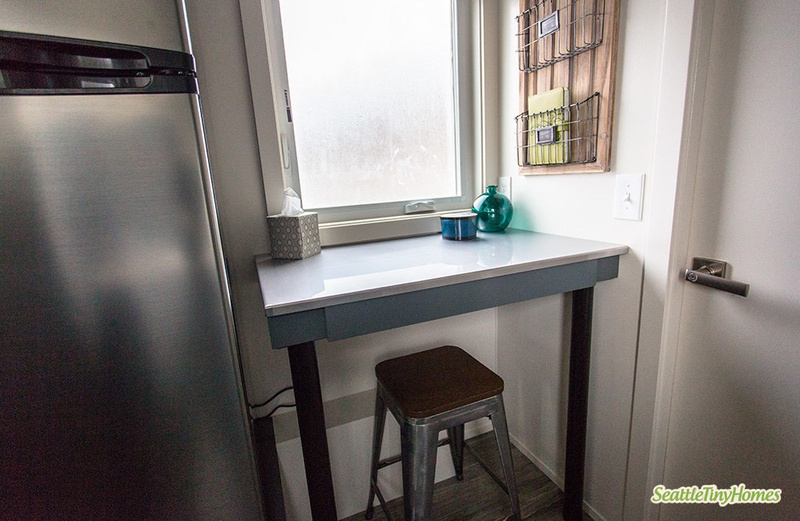 It also makes the home much sturdier and, according to the company, can withstand tornado-force winds! 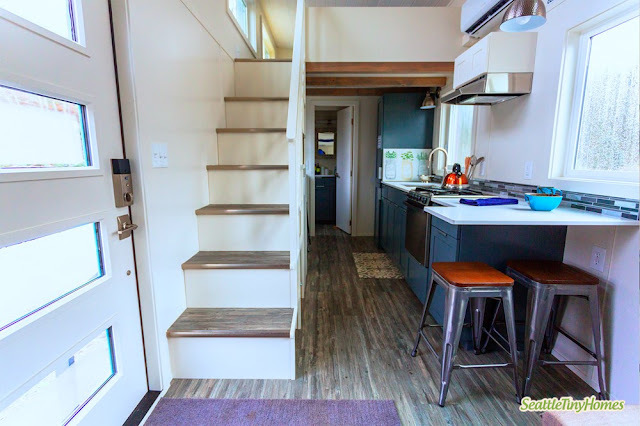 For more information and/or to buy, contact Seattle Tiny Homes here!